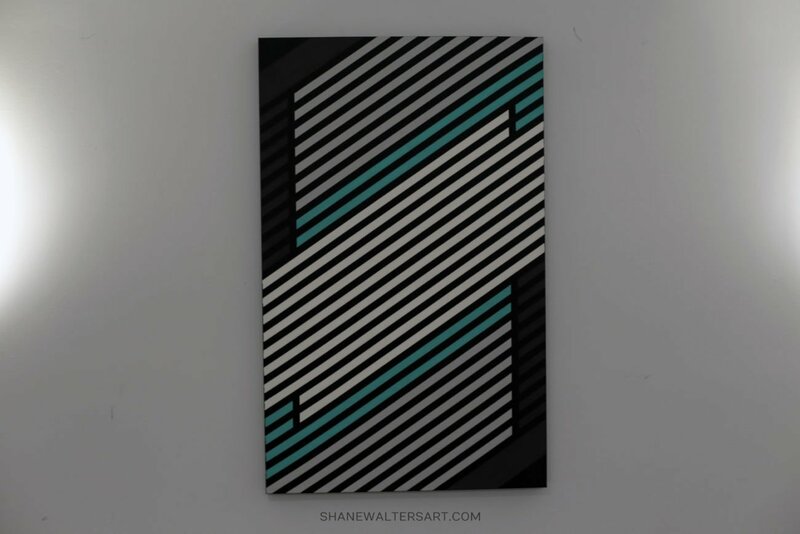 Mercedes F1 painting by St. Louis based artist Shane Walters. This Formula 1 inspired oil painting is done in a modern minimalist style. The large 30″ x 48″ oil on canvas painting features all the colors of the Mercedes Formula 1 car in the style of motion blur photo. NASCAR debris cautions have spiked since 2005, more than tripled. 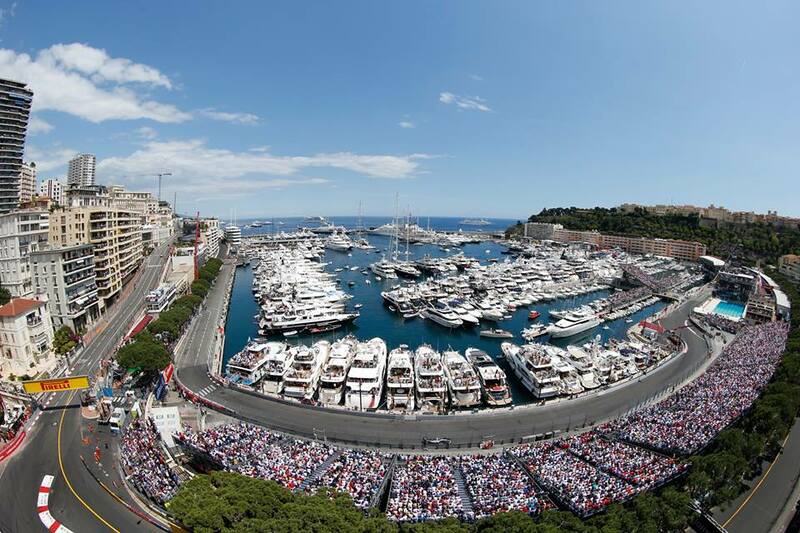 It’s no secret that a lot of the phantom debris cautions have been used to manipulate the race. 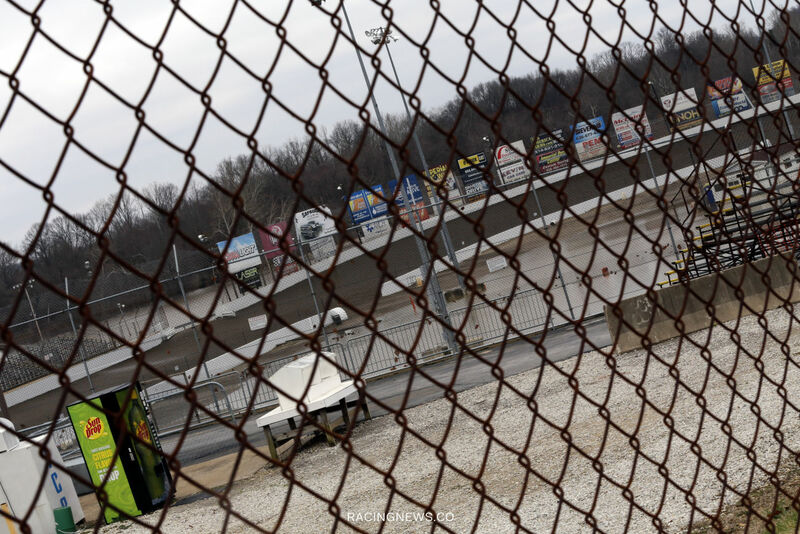 It’s purely a poor attempt to make the races more exciting via invisible debris that only the NASCAR officials can see. 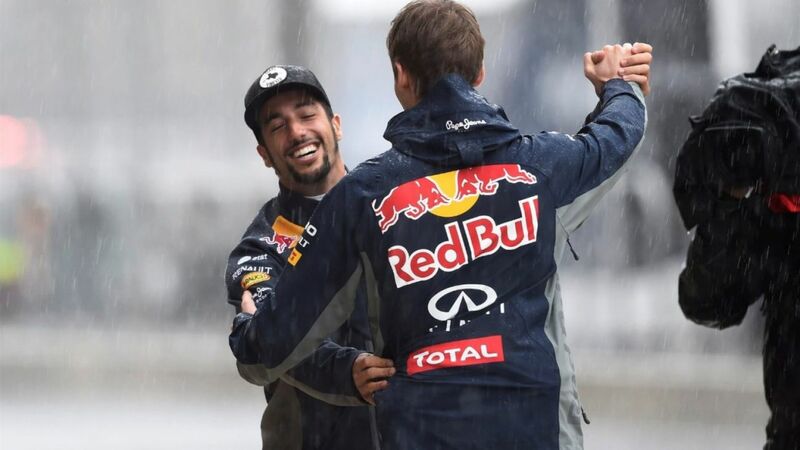 Ferrari not a circus act this is Formula 1 says Ferrari Boss. Ferrari recently released statements in regards to the COTA pit lane play that teams took part in during the rain delay of the USGP. 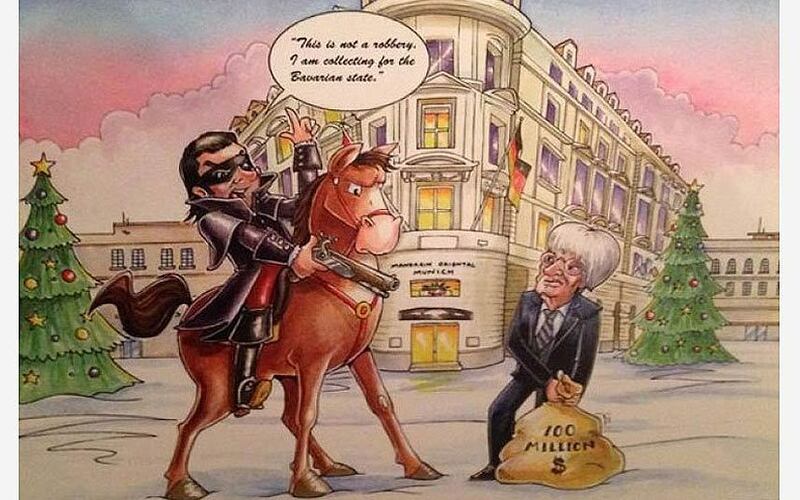 The 2014 Bernie Ecclestone Christmas Card pokes fun at jail threats he’s received this year. Every year F1 boss sends out a Christmas greeting to friends. The christmas card frequently has a comedic effect. See the Bernie Ecclestone Christmas Card photo album below. Rapper EMINEM mentions Tony Stewart incident in brand new Shady Cxvpher video released tonight. 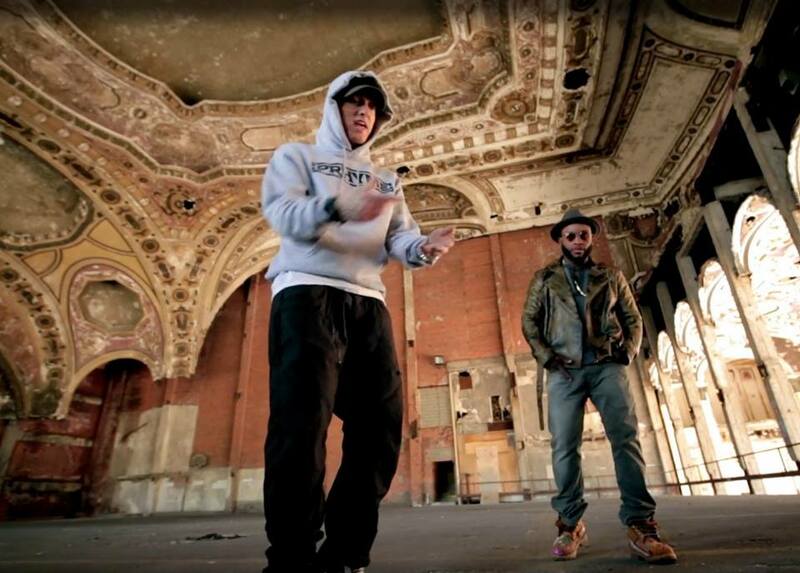 The video of freestyle (unwritten) verses from Shady Records artists are part of a promotional campaign for the upcoming Shady XV album. EMINEM is a long form of initials (M&M). 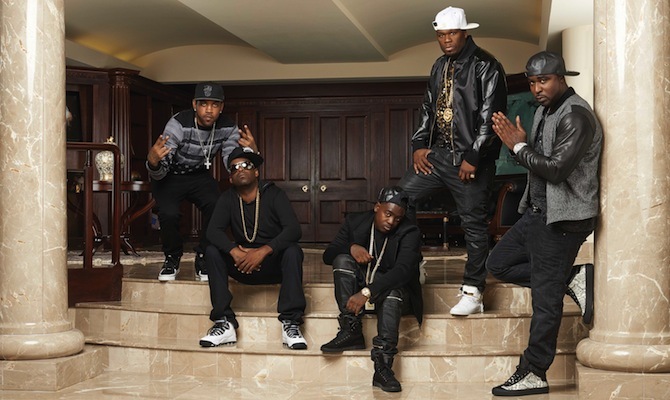 Tony Yayo of G Unit mentions Tony Stewart in a future song release. Skip to the 20:00 min mark on the video below to play the clip directly from the studio. The line by Tony Yayo refers to the Tony Stewart sprint car crash. 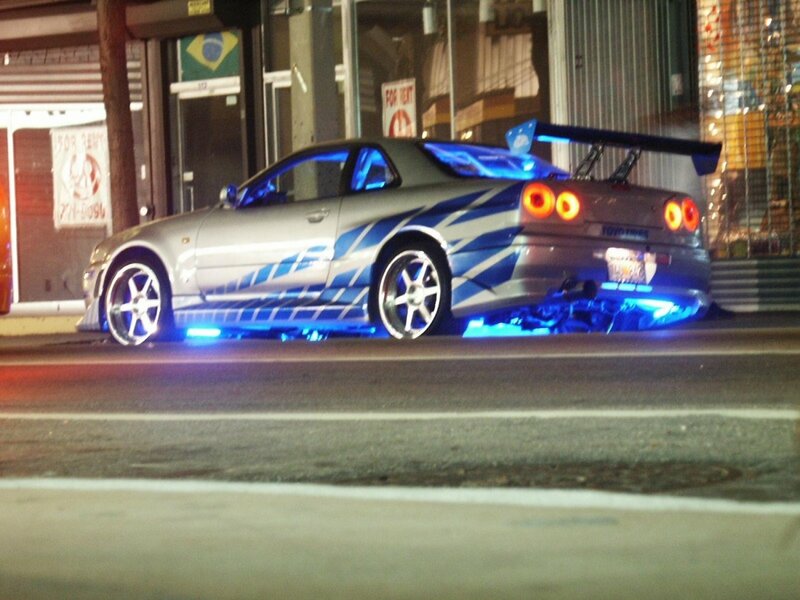 Most Nissan Skyline GT-R fans have come across the idea of owning one at some point in their life. 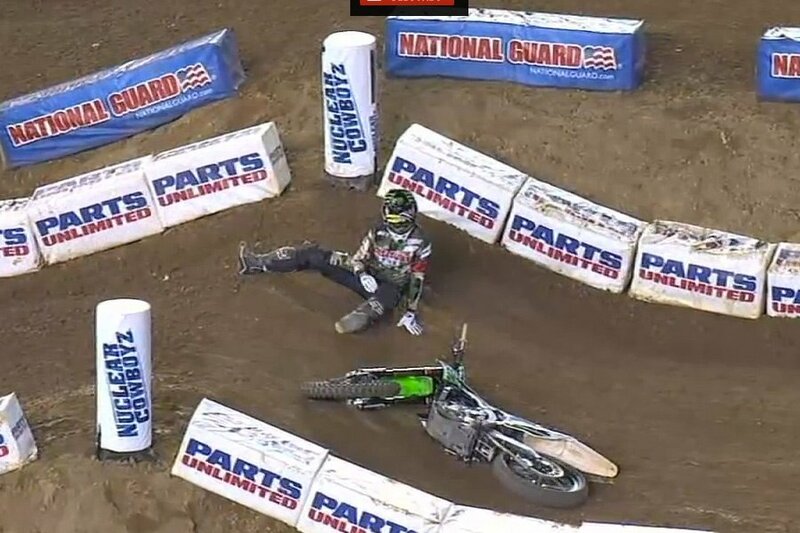 You can watch the video of the Chad Reed crash below this post.